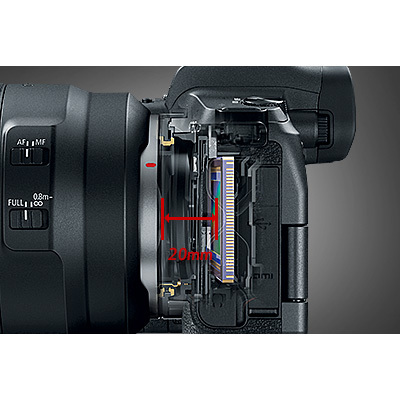 The Canon EOS R resets the standards for speed, detail and intuitive design. 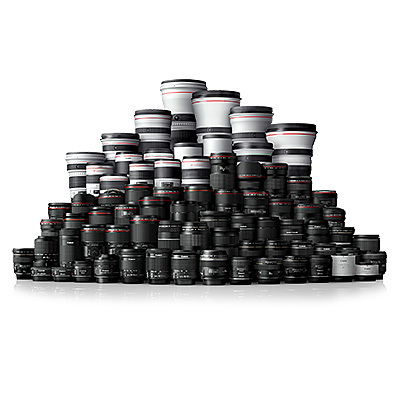 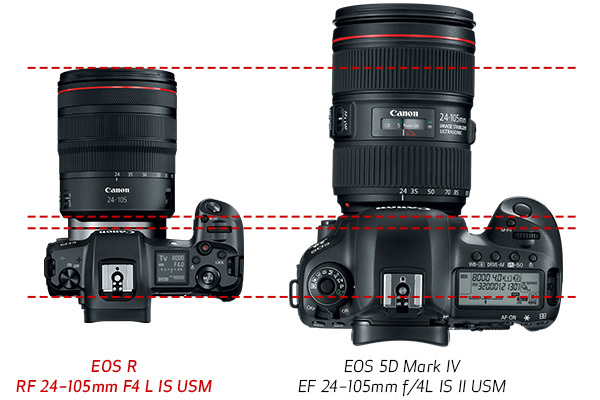 Superior image quality comes to life through fast, sharp lenses. 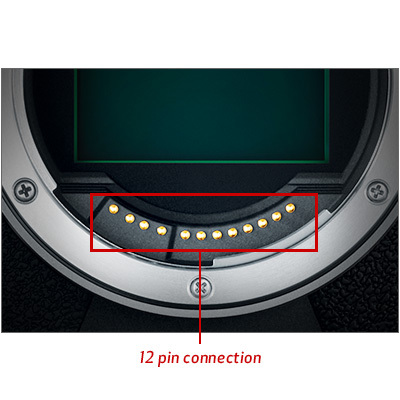 Even in low light, images take on a new dimension with the auto focus in as little as 0.05 seconds. 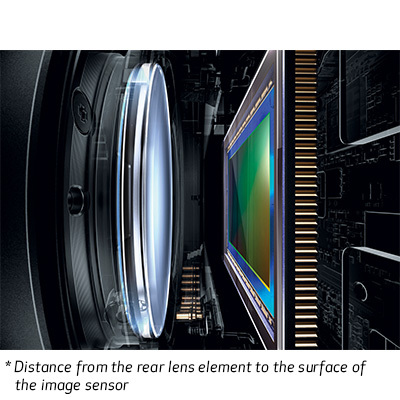 A suite of features including 4K video, lens control ring and viewfinder sit at your fingertips, with a revolutionised body delivering intuitive functionality and operation. 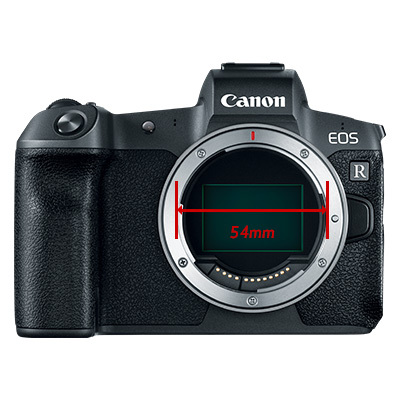 Click the button below to add the Canon EOS R Mirrorless Digital Camera body only (Australian Stock) to your wish list.